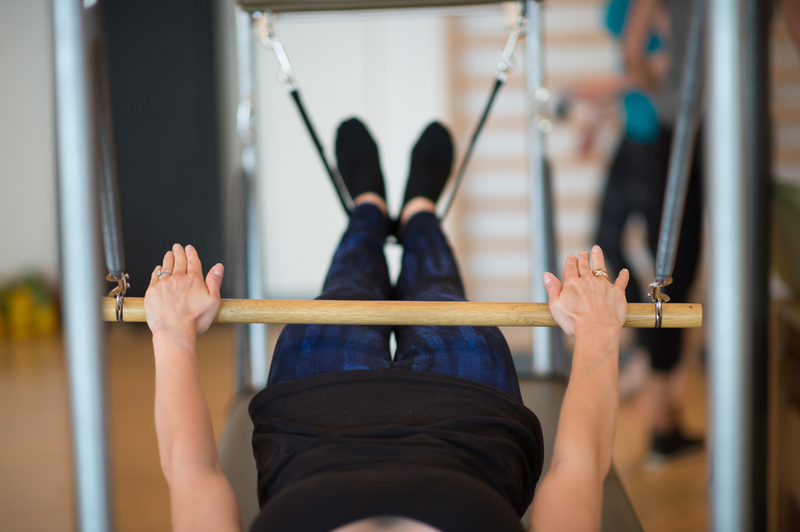 As a happy client of Clasique Pilates and Acupuncture, I was really happy to shoot for them to show off their beautiful new digs and the variety of offerings their talented staff provide. 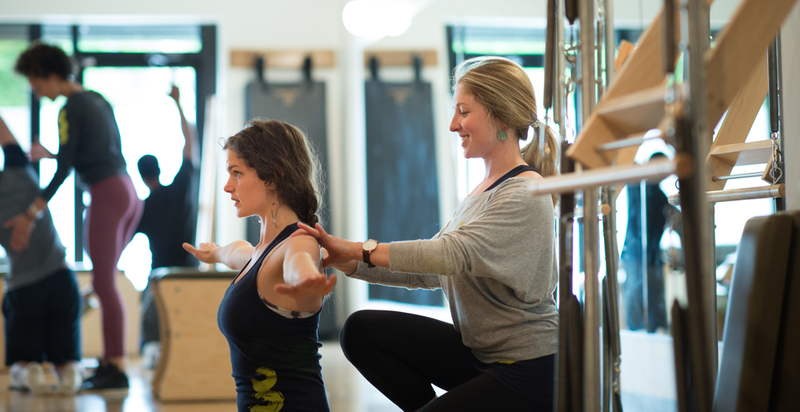 Brooke Tyler, the owner, is a beautiful, incredibly fit source of inspiration herself (her t-shirt aptly says "Inspire") as she motivates her clients to "find their powerhouse" as well as heal their bodies through the many acupuncture treatments they offer. The new location also has a community room, a tea bar, and a retail counter for their stylish T's. I have been under the needles, the cups and the gua sha of their acupuncturists and have done many Pilates classes and private sessions, so I know of what I speak when I say Clasique is a wonderful place to find some inspiration to improve your health. They have massage therapists on staff as well!